Getting started in photography is a rather involved process. 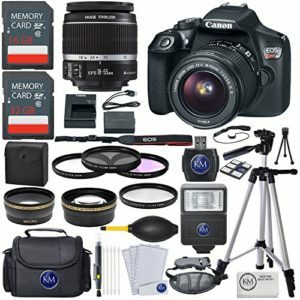 After purchasing a camera, a new photographer will likely reach a point where they are thinking about photography accessories. Filters are one of those accessories. One of the first the first photography accessories many consider is a filter. There are many types of filters, and they can be useful in enhancing images, protecting your lens, or as in the case of an ND filter, allow more options for shutter speed in bright light. Low quality cheap lens filters are not a good idea. Lens filters are definitely fall into the cliche of “you get what you pay for.” Low quality filters drastically reduce clarity of the image. 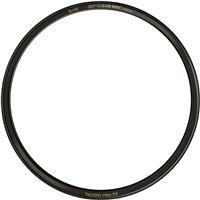 Installing a cheap filter on a quality lens will reduce the image quality. 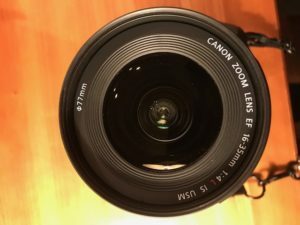 Why pay the price for a premium lens and then put a cheap piece of glass in front of it? A filter is the last place to try to save a few dollars. There is a bit of a debate on protective filters. Many photographers like the idea of a filter to protect the fragile glass on their lens, while others feel comfortable with a lens hood to protect the lens. Lens coatings can be harmed by fingerprints, moisture, dust, and the worst case scenario, scratches. Looking at this closer there are two schools of thought on which type of filter to use for lens protection. Some people will use a clear filter, and others will use a UV filter, also called a haze filter. UV/Haze filters are designed to enhance the image by reducing atmospheric haze, whereas a clear filter is simply that, clear glass to protect the lens. B&W makes a great UV filter for haze control and lens protection. 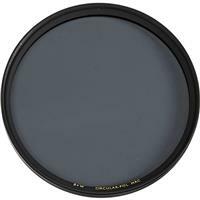 The circular polarizer filter is very popular among landscape photographers and is considered essential by many. The primary advantage of the circular polarizer filter is likely that it will reduce stray ambient glare from shiny or polished surfaces. This is particularly useful when shooting compositions with water or glass. These filters also enhance clouds, or make them “pop,” as well as darken the sky. Color saturation is another advantage. with 1 – 1.5 f-stop loss. ND filters are very useful when you want to reduce the light entering the camera so you can have slower shutter speeds in bright light. The most common use for this type of filter is to blur water in compositions such as waterfalls, seascapes, or streams. A slower shutter speed will soften the movement of water or any moving subject, producing a calming effect. 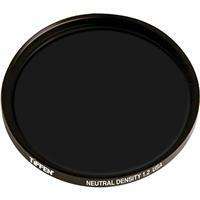 The ND filter can also be used to allow for a wider aperture in bright light. A wider aperture can be used to create a shallower depth of field, blurring backgrounds and isolating the subject as may be desired. When purchasing a filter, you will need to know what size to get. When looking at the lens you want to put the filter on, you will see the size. The lens shown below uses a 77mm filter. If you have multiple lenses with various filter ring sizes, a step up ring can be used to allow a larger filter to be installed on a lens with a smaller filter ring size. 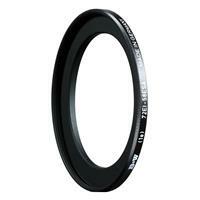 If you choose to do this be certain to buy the filter in the size of the largest filter ring in your lens collection. Lens filters provide a means to increase creativity and control of light as a photographer progresses. This article touched on a few popular filters as well as photography accessories that most photographers use. 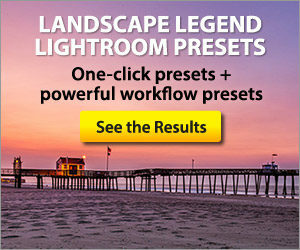 Other filter choices include CC filters which allow control of color levels, and color enhancing or intensifying filters. While most photographers use screw on filters, they are also available in square or rectangular filters. Some of the square type filters can be optically superior but require holders to be attached to the lens, and are very delicate. The most important consideration of any filter is quality of the glass. The benefit of investing a few dollars more will eliminate much frustration over poor image quality. You get what you pay for. 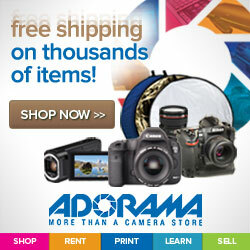 Next article: What Is A Grey Market Camera? 1 response to "Best Photography Accessories – Filters"